The Club is open to members at all times upon presentation of membership cards. 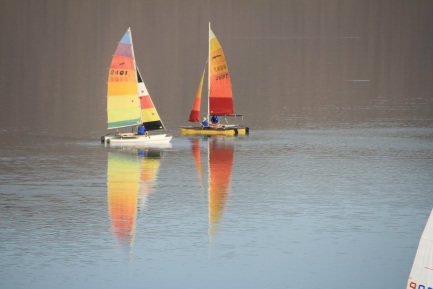 The Club caters for sailing, canoeing and rowing and is open to members and their guests. 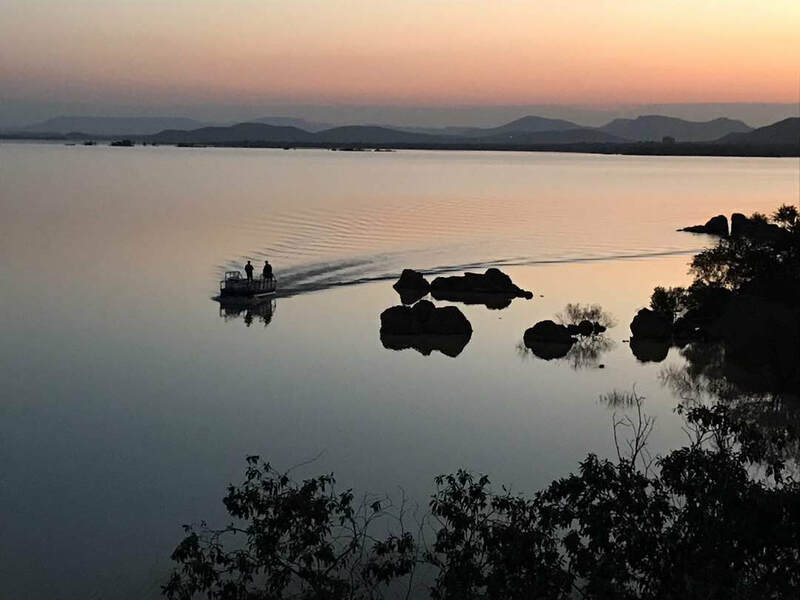 Visitors are welcome to share the best view in town on Wednesday and Friday evenings when the bar is open and food and snacks are served. Temporary membership (up to five visits) can be obtained at the gate at other times. 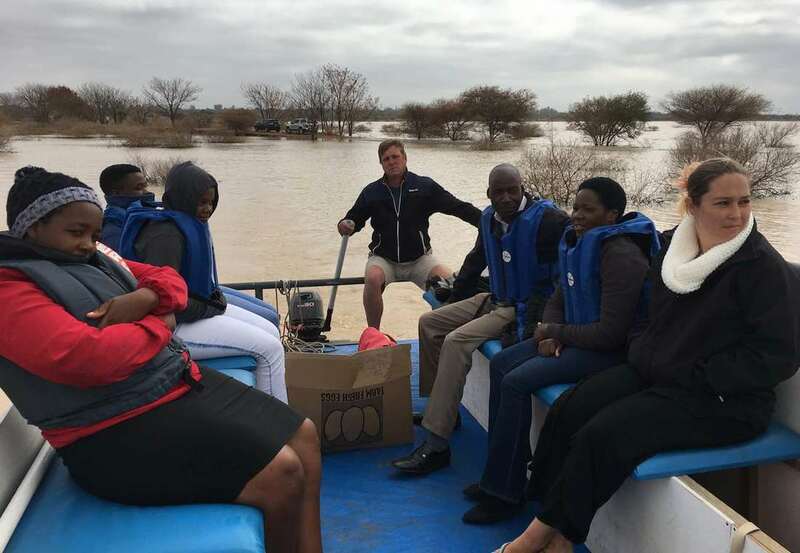 Safety is of highest priority to the GYC and anybody going out on a boat is obliged to wear a life jacket. Caring for the environment is also important for the Club and we expect members and visitors to respect the flora and fauna on the island and not to litter. 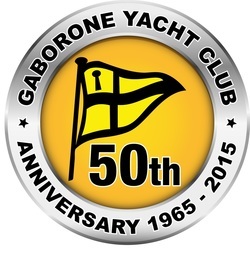 Gaborone Yacht Club was established in 1965 with the first Commodore being Dr Standing. 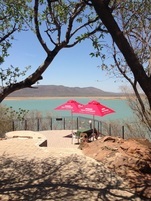 The club was originally located on the eastern side of Gaborone Dam, but in 1984 the Club secured a lease with Water Utilities Corporation (WUC) for the present site, at the tip of a peninsular on the western side. Constructions of the current facilities began in 1984 and the Club moved in in 1985. 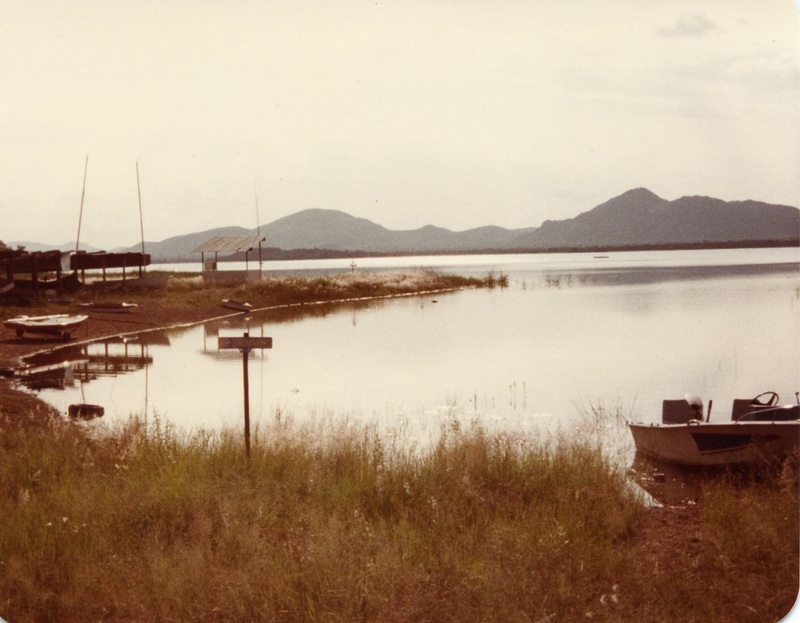 In 1988 the dam wall was raised and when the dam filled the new site became an island. For many years, when the dam was full, the only access to the site was by ferry. We now have a raised causeway, which allows for vehicle access all year round. 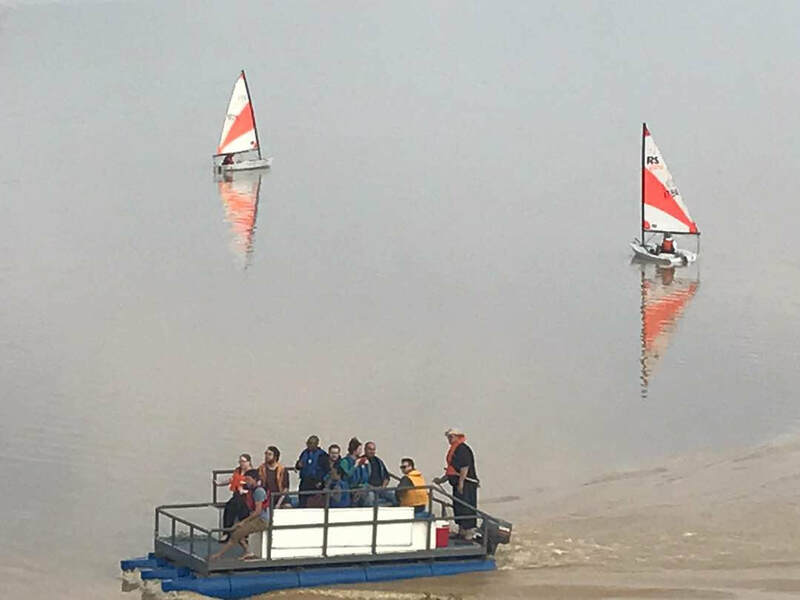 See Gaborone Yacht Club Facebook page for details on GYC events or join our Whatsapp group by contacting the GYC Manager on the number above.